World’s largest plane take its first flight from Mojave Air and Space Port in Mojave, California. 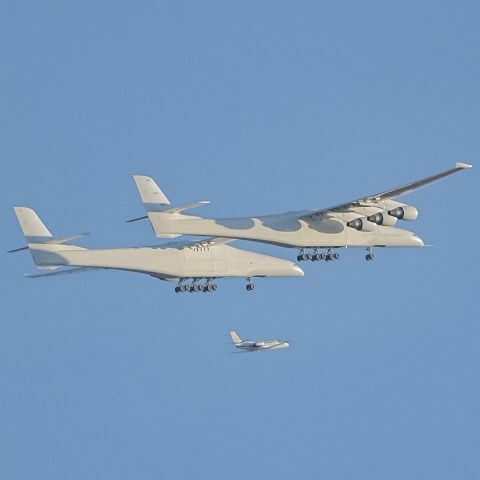 US-based space transportation venture Stratolaunch took the plane into air. The plane’s wingspan is more-or-less equal to an AMerican football field and weighs 500000 pounds (approx 226797 kg).